The attraction for Indian consumer market has been on the rise. Jefferies India Pvt Ltd. has now joined in the chorus for showing a successful growth as a producer of staples and branded goods. 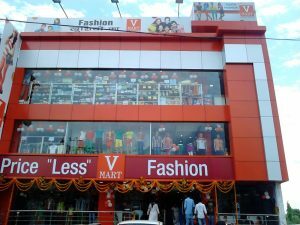 It has picked up in a sector that comprises V-Mart Retail Ltd, a company whose stock market has performed outstandingly making it world’s best department store chain this year, as per market sources. 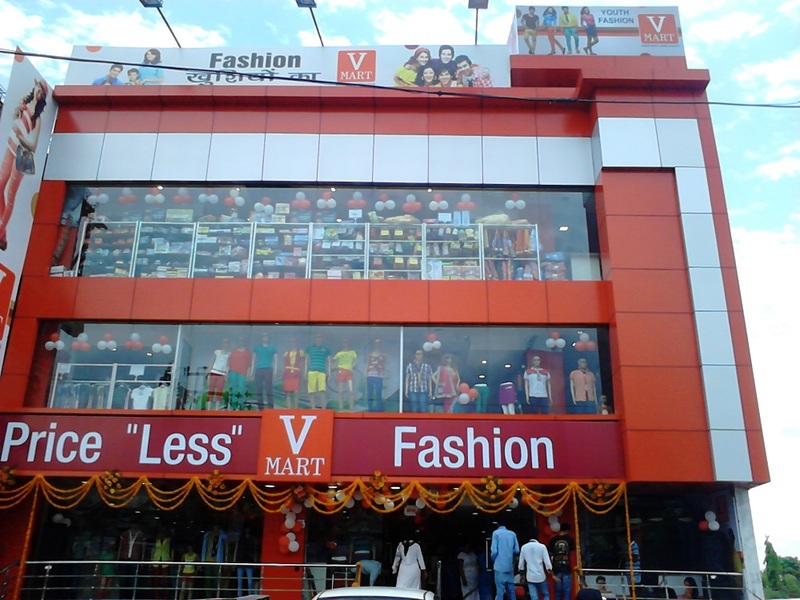 Shares of V-Mart have risen by 10 times as much since they were first traded in the stock market in February 2013.Company’s shares are up by 47% -highest among 105 department stores globally with a minimum market value of $200 million. Given the good performance of stocks, Jefferies has a put a hold over their stocks which until Wednesday was rated by all nine brokers. V-Mart shares are currently valued at a 12-month target price of Rs. 1,971, which accounts a 7% drop from Thursday close.While the shares rose by 1.60% to Rs. 2132.10 from Rs. 33.55 on BSE on Friday.